1. Exclusive Area – You can choose your own exclusive territory giving you the opportunity of developing your business in the Areas you know best. 2. Part-time or Full-time – You can work full-time or part-time at the speed you choose – depending upon your individual situation or organization aims. 4. No long contract – There’s no long contract to tie you in. You pay monthly and can stop at any time. This is the perfect opportunity to start your own business at zero risk. 5. Recognized Expert – You will be a recognized as a specialist in the important growth area of CVs and Resumes. People are constantly looking for help with CV’s, application forms, etc. You can help with all of this. 6. Rapid expansion when you’re ready – You can build a significant business by adding additional Areas and extra Experts to work with you. 7. Ethical and professional – CV Resume Expert is managed by Diversiton (a not for profit body with a 16 year track record) dedicated to inclusion and equality of opportunity. 8. Spin-off opportunities – You will benefit from the financial value of a CV Resume License, e.g. offering other services, courses or products to your new and expanding client base. 9. International Network -You will be an important part of a growing international business network with full responsibility for your own territory. 10. The Materials and the Brand – You will be an approved user for the CV Resume Expert training resources. This material is copyright and only available to current licensees. You will also benefit from your link to the CV Resume Expert brand with use of the logoon your marketing materials and website. Start your own CV and Resume Business today! Trainers, Coaches and their organizations can work with us to deliver a range of CV Resume Expert workshops and services in their local Area. Who can apply for a ‘CV Resume Expert’ Area License? 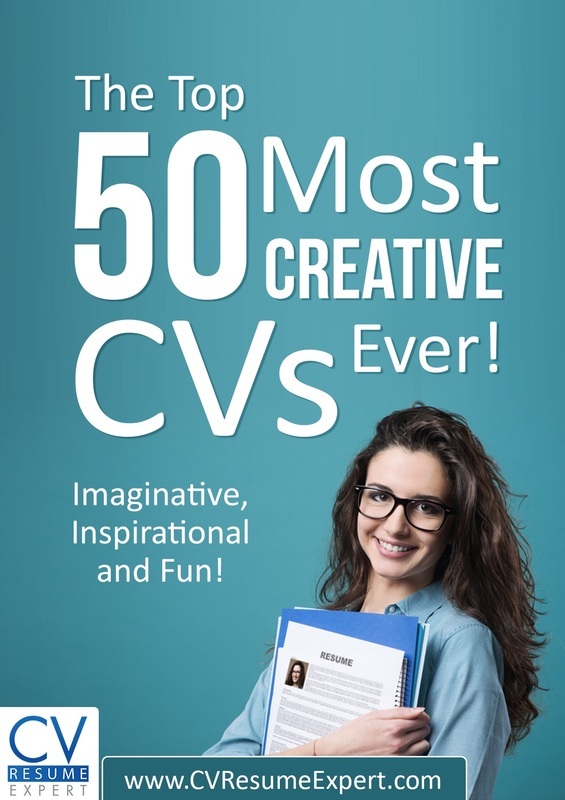 ‘CV Resume Expert’ Licensees are suitable for both individuals and organizations… . INDIVIDUALS Coaches, Mentors, Trainers, Business Consultants, HR Specialists, Managers, etc. If you are searching for a genuine opportunity, keen to build a real business, seeking a fresh challenge, looking at your career options or wanting to give something back – this could be ideal. ORGANIZATIONS– Training Organizations, Recruitment Businesses, Universities, Colleges, Business Schools, Business Consultancies, Government Agencies, Charities, Faith Groups, Prisons, Schools, Community Groups, Housing Associations, Employment Agencies, etc.